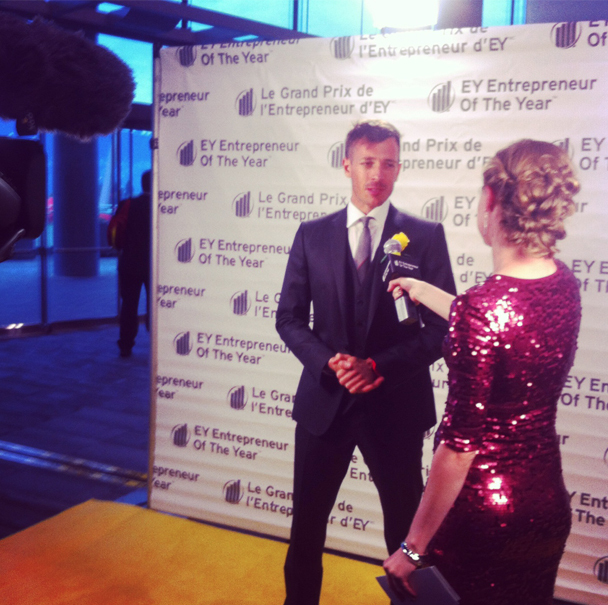 Jamie Garratt was a 2013 Finalist for the Ernst & Young Entrepreneur of the Year award. 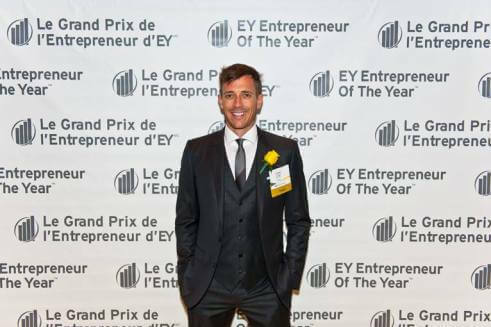 One of the most prestigious business accolades in the world, this honour celebrates Canada’s most successful entrepreneurs and the spirit they exhibit to challenge the status quo, face obstacles and achieve excellence in business. 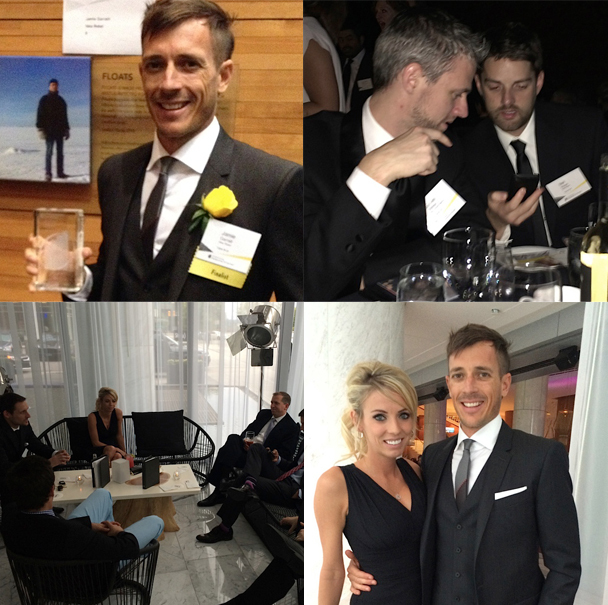 Here are some pics from the event.